Irene was born in Sunburst, Montana on June 12th, 1927 and passed away December 27th, 2016 at the age of 89. She has reunited with her husband, Charles, and son, Craig Jarvis. Awaiting their reunion is Linda Bisset, daughter, Cassandra and Caitlin Jarvis, her beloved granddaughters, and Lorraine Jarvis, daughter-in-law. 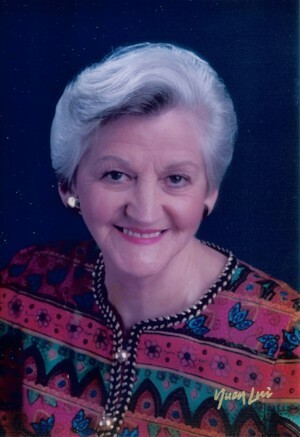 Irene was a loving wife, mother and grandmother. She resided at Cristwood Park for the last several years of her life. Her greatest joy in life was time spent with the family. A memorial service will be held on Saturday, January 21st, 2017, 12:30 PM, at North Sound Community Church, also known as "The Little White Church," 404 Bell Street, Edmonds, Washington. You are invited to a reception immediately following.